All of my Experiences are Private Sessions. We are not a falconry centre, and are not open to casual visitors. 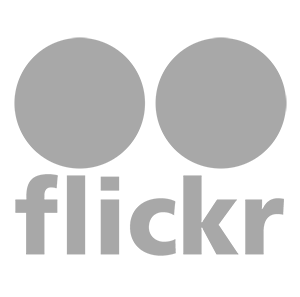 I run a very small business that specialises in private, exclusive, pre-booked interactive experiences for people that wish to escape the modern world and return to the natural world. I work with a maximum of two to three birds of prey on our experience days (currently a Bonelli's Eagle and Harris' Hawk) as this gives them the time and freedom they deserve. To achieve a close bond and hunting partnership with a raptor you have to spend enormous amounts of time with them (hours per day). This cannot be achieved by owning multiple birds! I don't do bird tricks or sit our birds on perches for days on end without being flown. I don't attend village fetes, schools, weddings or any public events. My birds are flown free everyday, they are not tethered and are free-loftfed on return to their aviary. Living their lives as close to their wild cousins as possible. Falconry: the art of hunting with raptors, is an ancient practice and one of mankind's oldest alliances with the animal kingdom; one that, even today, satisfies our desires to regain our lost oneness with nature. Falconry is not a hobby but a way of life that involves continuous learning, problem solving, hard work and dedication; although deeply satisfying is also highly demanding. My definition of the ART is to allow people a preview into a raptors world by flying the birds as close to their natural wild state as possible. I'm passionate about falconry, I don't allow my birds to sit all day at country fairs or be passed around from glove-to-glove getting stressed at schools. True falconers allow their birds as much Liberty as possible. If you wish to see my birds, you can only watch them on their terms. In the countryside flying free (traditional falconry) - just as if they were wild. We have access to over 300,000 acres of land to fly our birds. 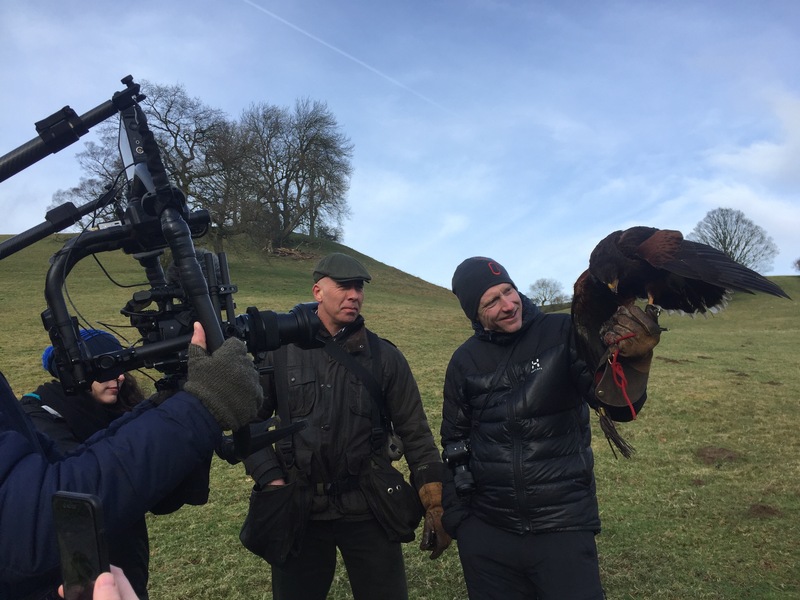 My aim is to provide clients with private, individualised and exhilarating falconry experiences, working in companionship with trained birds of prey over a range of beautiful rural landscapes, from the farmlands of South Staffordshire to the stunning scenery of the Shropshire & Welsh Hills. Join us, and see the world through a hawk's eyes . . . .
We offer individually tailored falconry days for you to participate in this ancient partnership between Eagles, Hawks, Working Dogs, Ferrets and Humans. A close up interactive experience. 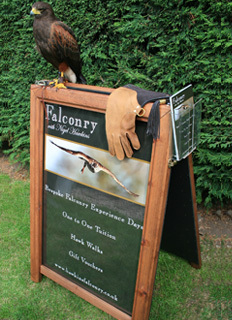 Your own private 2 hour session, where the emphasis is on handling and flying the birds in open fields and countryside.